Welcome to the top online resource for Dodge Mangum cars for sale across North America. 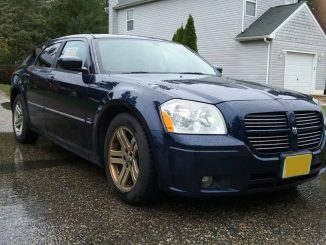 This website is dedicated to aggregating classified ads for Dodge Magnum coupes from popular online sources such as Craigslist, eBay and Autotrader. 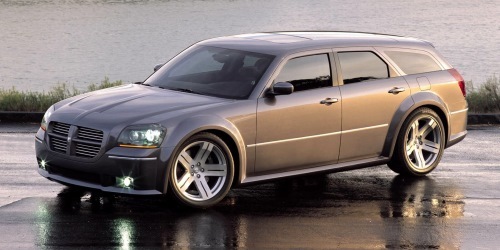 This includes both classic (1978-1979) Dodge Magnum cars as well the modern wagon style 2005 to 2008 Magnum. 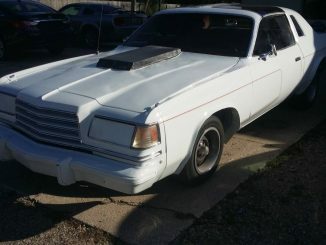 While the main purpose of this site is to provide information about Dodge Magnums for sale across the United States and Canada; you will also find a brief history of the Dodge Magnum along with details about parts and more. Feel free to check out our site and be sure to Contact us with any questions. You can also leave a comment below any ad posted on this site. Thank you for visiting DodgeMagnumForSale.com! 79 Dodge Magnum White on Red. Asking 2500 obo. 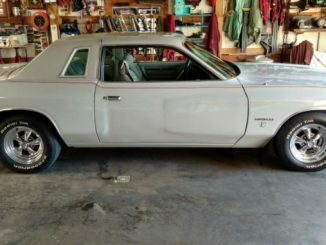 The Magnum is a nameplate that was used by Chrysler for the Dodge marquee for both a large coupe in the late 70s and a rear-wheel drive station wagon in the mid-2000s. 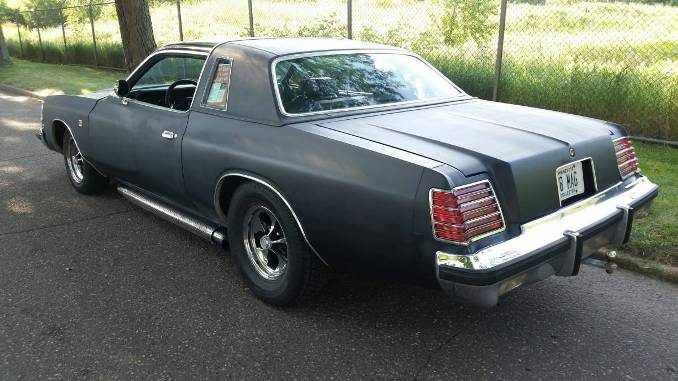 It is a popular muscle car and luxury sedan for both collectors and modern enthusiasts. The original Magnum was sold with both XE and GT trims featuring a front engine rear wheel drive layout. 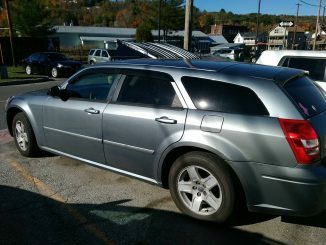 The full size 5 door station wagons Magnum was built on the Chrysler LX platform and was available in SXT, RT and SRT8 models. This website is designed to be the ultimate resource and guide online for buying and selling Dodge Magnums. This site, its owners, advertisers or licensors are not directly involved in the physical sale of any vehicle. This website is simply provided as a tool to facilitate buyers and sellers connecting for the transaction. 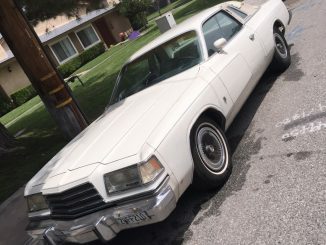 In addition, this website is not endorsed by or affiliated with the Chrysler or Dodge brands nor is it certified by Craigslist, eBay or other classifieds resources. The use of trademarks and brand names is executed in accordance with the Fair Use clause of The Copyright Act of 1976. As this site is educational in nature, use of this copyrighted material is covered under this clause. All trademarks belong to their respective owners. Please view our DMCA Notice for more information about copyright and material presented on this website. In addition, DodgeMagnumForSale.com is not required to post every Magnum ad from other websites or listings posted directly. DodgeMagnumForSale.com reserves the right to reject or refuse certain ads if they are not in good taste, do not meet the quality guidelines of this site or are not in the business interests of its owners, advertisers or licensors.